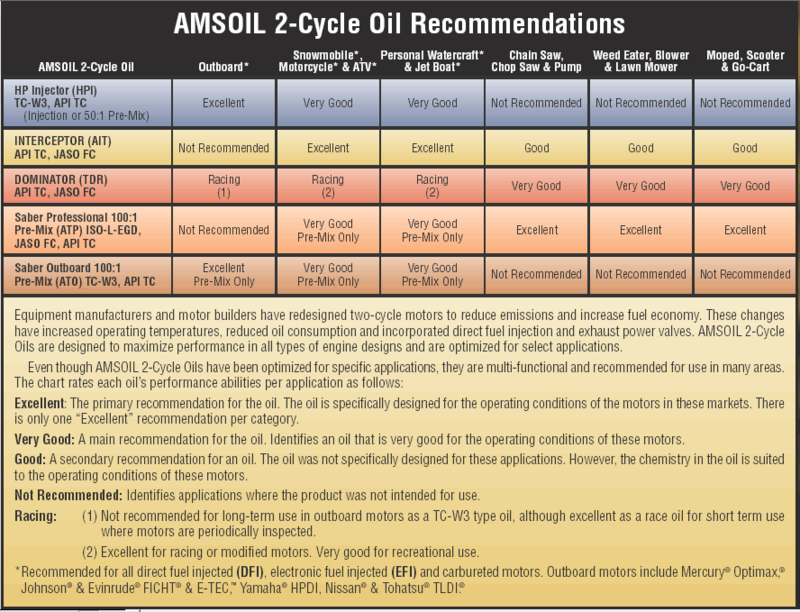 Preferred Customers buy AMSOIL products at wholesale prices. Pay 25% less than regular retail prices. 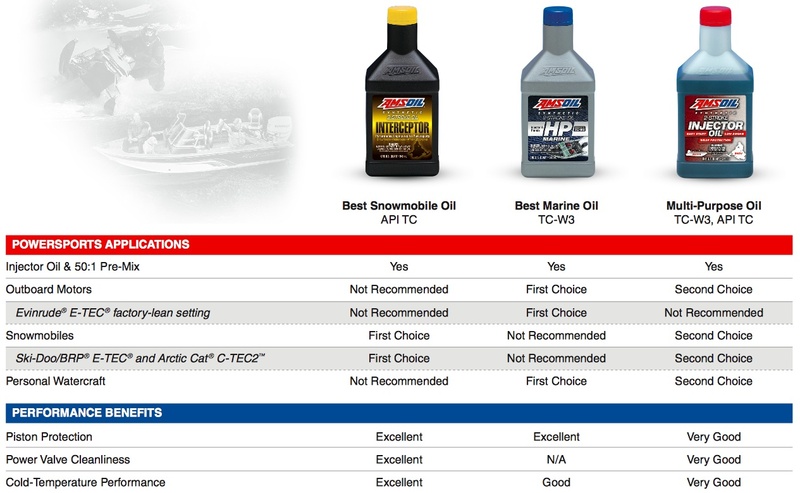 If you buy $100 of AMSOIL products a year, a Preferred Customer membership will save you money! After one business day, your new Preferred Customer pricing will be automatically displayed when you log in to the online store. 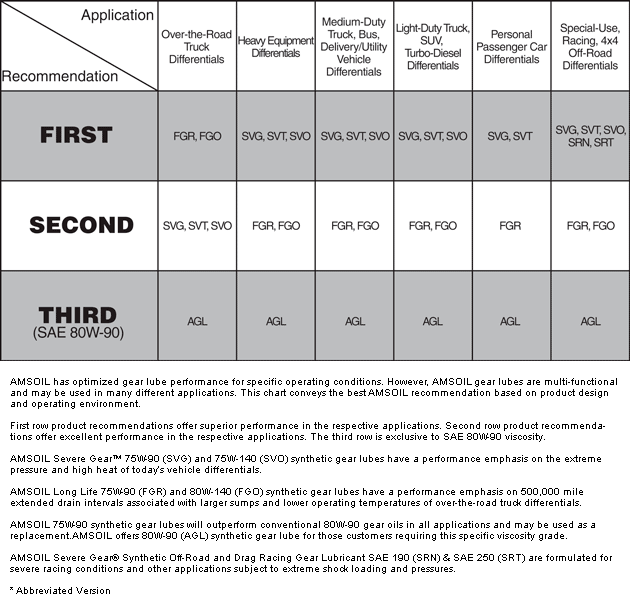 Preferred Customers receive an information kit with their membership card in the mail and monthly subscription to AMSOIL Action News Magazine covering new product developments & company racing activities.